Billy O'Donnell (far right) has held damn near every job title in the outdoor industry. Now, he's helping to shape the youth who want to join the industry. Burket Kniveton photo. For the vast majority of outdoor enthusiasts, playing outside and making a living end up being two separate endeavors. Some might pursue dreams of being a top-level athlete, biding their time while avoiding the inevitable of working a desk job and becoming a weekend warrior. Others ride out every last year they can manage to be a ski bum; shredding every day, sustaining on ramen, and working odd jobs to make rent with five roommates. And then, somewhere in the middle, is the holy grail of being able to do what you love in the outdoors, and get paid to do it. This achievement is something 42-year-old entrepreneur Billy O’Donnell knows well. 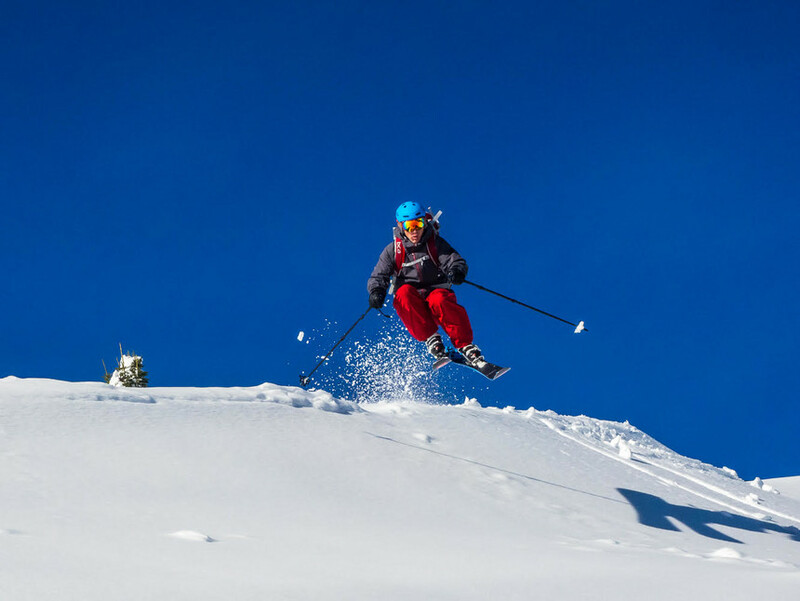 His resume is a comprehensive list of answers that might come up from a Google search for “careers in the outdoor industry”: Professional and competitive skier. Mountain guide. Waterski coach. Industry product consultant. Raft guide. Hockey player. Commercial Pilot. The list goes on. 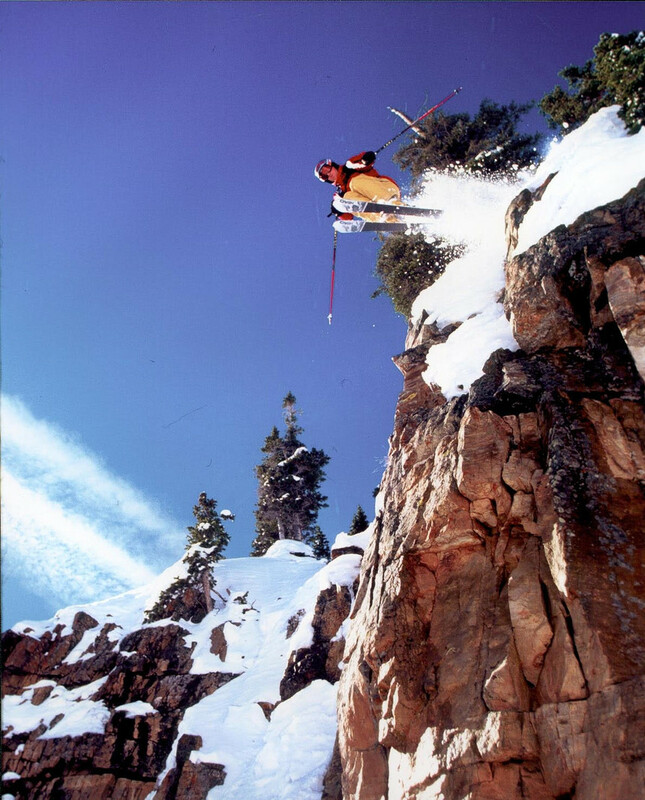 He appeared in all the major ski magazines and a handful of ski films in his early 20s. And if you think for a minute his list of odd jobs is a result of luck and indecision, think again: O’Donnell is one of the most focused entrepreneurs you’ll ever meet. In his own intense, compassionate way, O’Donnell never does anything without a reason—including what he’s up to today: Inspiring a new generation of student athletes to find their own unique fusion of playing outside with choosing a path in life. O'Donnell was no stranger to sending it in a past life. Billy O'Donnell photo. His method? Ridge Mountain Academy. O’Donnell founded this one-of-a-kind, accredited gap year school in Whitefish, Montana, which he operates with a team of more than 20 top-notch coaches, guides, and educators. O’Donnell’s team teaches students age 16-22 off-mountain life skills: The school offers everything from yoga instruction and internship opportunities to more basic life skills like how to cook a nutritious meal. Plus, O’Donnell aims to inject the team aspects he learned from his career in hockey into the curriculum. Ridge aims to fuse that team mentality with mountain sports, which starts from the top down. O'Donnell's otherworldly work ethic has naturally translated into leading the next generation. Burket Kniveton photo. That commitment to training is unilateral throughout the academy. That mentality directly translates to the Ridge curriculum: Daily routines for student athletes are on par with that of an elite mountain athlete on a completely substance free campus. Just reading through the schedule makes the average weekend warrior crave a nap. 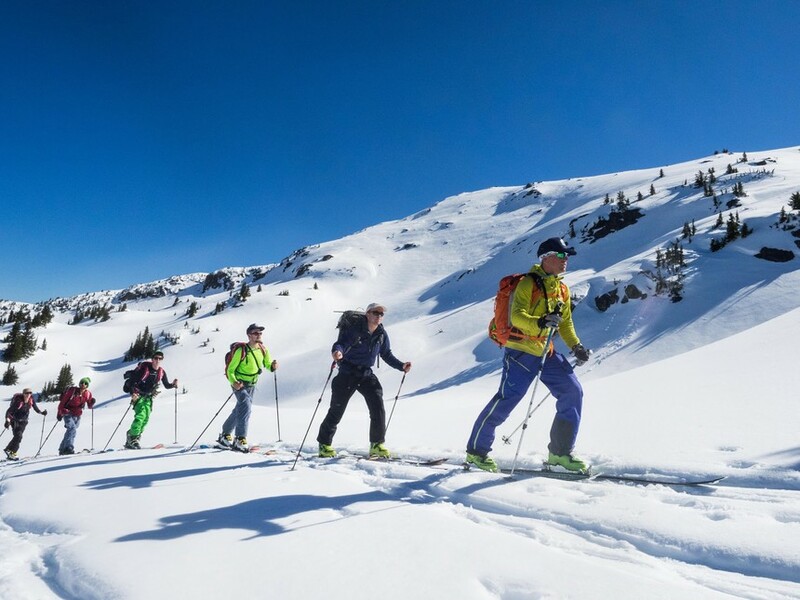 Weekday wake up and snack begins at 6:30AM, followed by fitness training and yoga, breakfast at 8AM, on-mountain training by 9AM—which can include anything from uphill training to backcountry riding to freeride coaching. Lunch is at 1PM, followed by movement analysis from the morning session, study sessions and internships. Dinner prep is at 5:30, and dinner from 6 to 7. Planning meetings and personal time fill the evening hours and the student athletes are in bed by 10PM. As a company, Ridge’s four-year history has been riddled with its own challenges. Upon finding Whitefish, Montana to be the ideal location for Ridge, O’Donnell recounts a memory from the first year when the original campus flooded out. Over spring break–while the students were away–O’Donnell and his team managed to move their entire operation to a new campus on the opposite side of town, where they still reside today. O'Donnell may no longer be the spring chicken he was in his 20s but he can still rip with the best of them. Burket Kniveton photo. Last year—Ridge’s third year in operation, O’Donnell, his team, and the tight-knit Whitefish community were tested on an emotional level, as they received news of the death of two Ridge staff members. One day before students arrived for the semester. Samantha Ray, who created O’Donnell’s nutrition and wellness program, passed away from an on-going battle with cancer. Ben Parsons—one of O’Donnell’s best friends, an international competitive ski mountaineering racer who pioneered Ridge’s Uphill program, died tragically in an avalanche in Glacier National Park. On top of talking to his team of coaches, O’Donnell juggled communication with the students, with his own family, and the press–all while grieving the loss of two close friends. The view in the classroom at Ridge Mountain is a bit prettier than your typical high school. Burket Kniveton photo. This mentality on risk—like all other things in O’Donnell’s life—continues to be intentionally woven into the fabric of Ridge Mountain Academy. 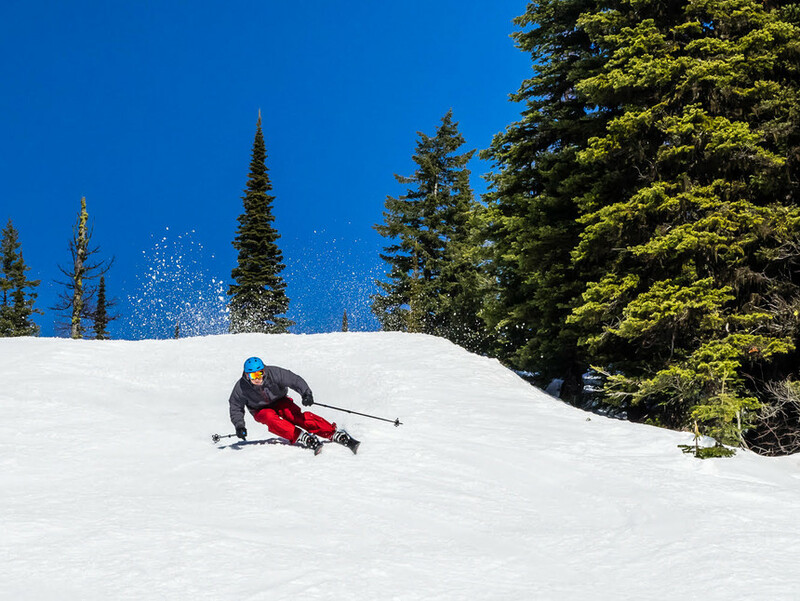 Today, O’Donnell continues to live out his life’s purpose, whether mentoring his coaches, skinning uphill at Whitefish Mountain Resort with student athletes, or occasionally skiing off cliffs. He is pushing to double enrollment from 12 currently to 24+ athletes in the coming years. To get there? He plans to lean on his team. My son did this program. I was really impressed. He learned a lot about what he really cares about- how to get the most out of your passion in the mountains. He came home with some really great life skills that they don’t teach in school/college, but should. The coaches are all amazing and great role models. Billy has really created a unique program that really fills an training/experience niche.